she currently gives one annual lecture on something Japanese in the Japan Room although other events including performances, demonstrations, guest speakers, book discussions, and much more are being planned as well. 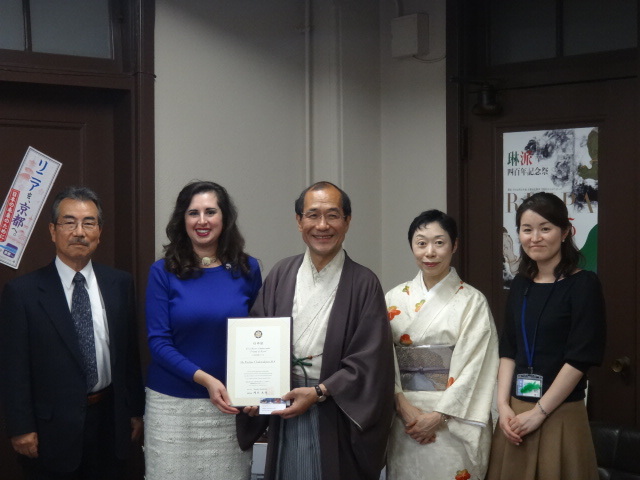 Pauline is a Visit Kyoto Ambassador as appointed by Mayor Kadokawa of The City of Kyoto. In 2015, Pauline was elected onto the Board of The Japan America Society of Hawaii. 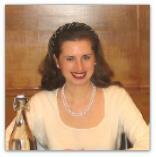 Pauline is a Director Emeritus of The Japan Society of the United Kingdom from 2008-2014. Pauline spends 1-2 months in Kyoto every year, usually during the spring or autumn. Pauline was also elected a Governor of the English-Speaking Union of three years from 2011-2014. The ESU was originally found to act as a bridge to link the UK with the US. The Founder is neither Japanese nor part-Japanese – her ancestry is Armenian.